Pages: 216, Published by Schiffer Publishing Ltd. Here at last is the exciting, detailed story of the U.S. Eighth Air Force's only Radar Countermeasure squadron that flew from England during World War II. 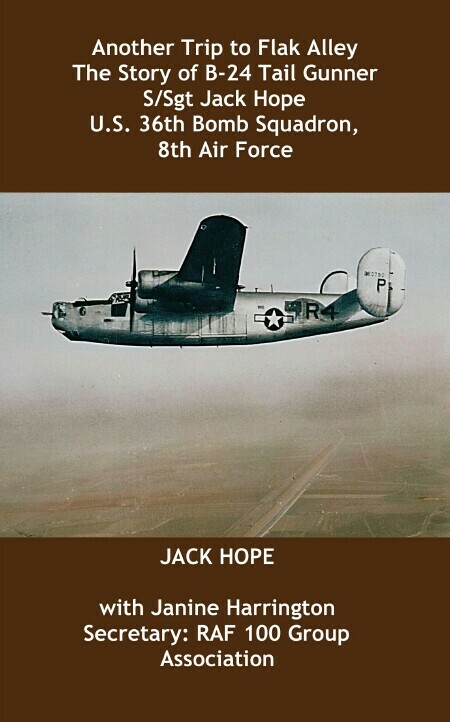 This book tells of the men of the elite 36th Bomb Squadron and the special operations they flew in modified B-24s to jam the German radar which controlled the fighter and flak batteries. Here too is the story of the men behind the scenes who sought to develop an extension of modern air warfare into the electronic arena and keep ahead of German scientists in the "War in the Ether." 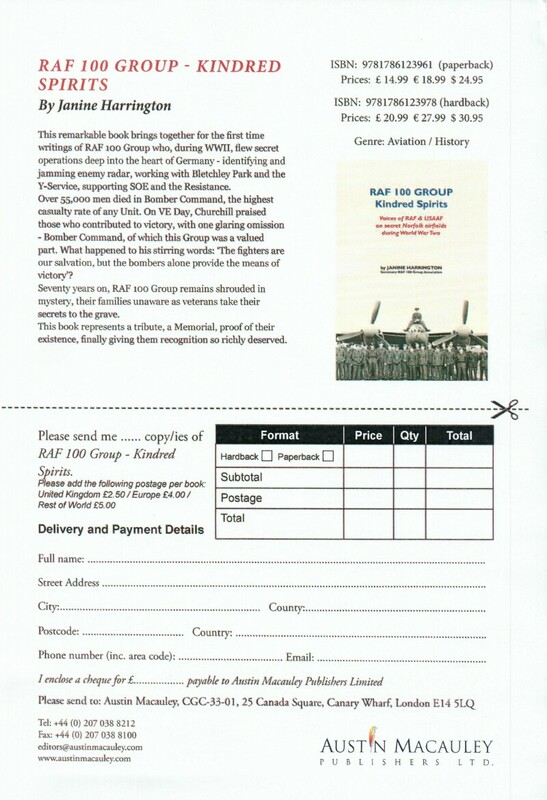 This chronological account gathered from secret records, personal diaries, and interviews with the "Old Crows" describes the night missions with the Royal Air Force and the daylight missions with the Eighth. The first jamming mission on the morning of D-Day "contributed materially to the success of the landings on the beachhead." Later missions during the Battle of the Bulge involved trickery, ingenious deception, spoofs, and tank communications jamming. This squadron flew on bad weather days, when the rest of the Eighth Air Force stood down, and paid its price in blood. Before the war in Europe ended the 36th Bomb Squadron screened Eighth Air Force radio transmissions to stop the enemy from learning important mission details. 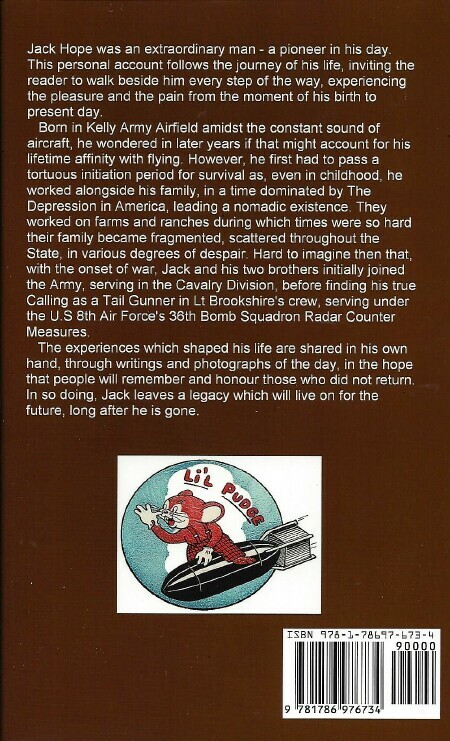 Here now is the story of how this secret squadron saved many Allied lives during World War II. Included are over 330 rare photographs and illustrations never before published.